It was two years ago when I first wrote about this new saw that offered so many new features and promised to save contractors time. The saw was the Straight Flush, and two years later it is almost ready to be a part of your tool arsenal. 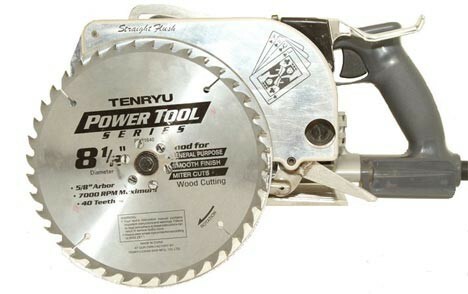 What makes the Straight Flush different from every other circular saw on the market? Its name might give you a clue; its design allows it to cut flush right up against a stud, wall, or any other perpendicular surface. And it can do so much more, but it needs your help. 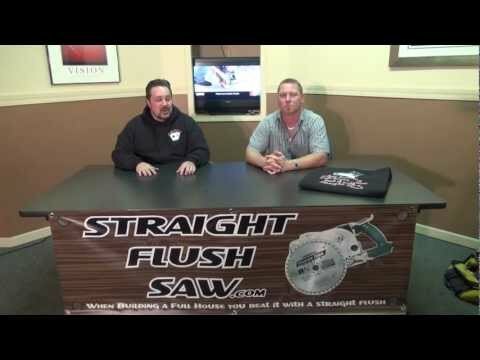 The company behind the Straight Flush wants to have the saw made in the USA. This sounds great, but in reality, having a small company make small quantities in the USA is not easy to do. The fact is that it costs too much, but this is where you come in; Straight Flush has opened up Pre-Orders and additional funding to help make their USA made saw a reality. There is a bit of risk involved in getting your return with these types of funding projects, but now is your chance to walk the walk when it comes to asking for made in USA tools. Check out Straight Flush on FaithFunder.